Every Fitwall class is a blend of strength, cardio and flexibility. Every day works the full body (we generally emphasize glutes and core). The week breaks down like this: Monday - Strength Emphasis Tuesday - Strength Emphasis Wednesday - HIIT Emphasis Thursday - Interval Emphasis Friday - Cardio Emphasis Saturday - Cardio Emphasis Sunday - mobility Day The workout is led by an instructor AND Fitwall's custom video software which shows the exercises on your own screen and a big screen while you are performing them. Everyone in class is doing the same exercise at the same time, this allows the instructor to better coach the classes. 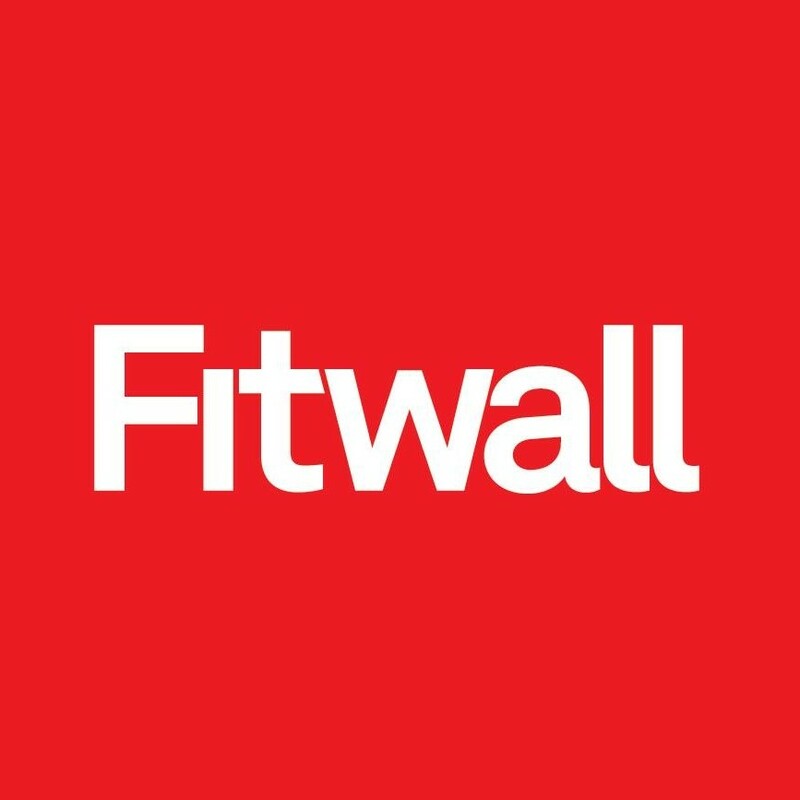 At Fitwall there are only 14 spaces available, which means more coaching than you can get in other big classes. Everyone has their own dedicated space. It is NOT another circuit training gym like every other option out there. Classes use different tools: dumbbells, bands, bars, straps, cables, sliders, the Fitwall, + your own body. Music done better: every second of the 40 minute class has matching tempos and volumes to create the perfect workout experience. First timers should arrive 10 minutes early for an orientation. There are no upcoming “Fitwall Class of the Day” classes on this day.